Just a quick blog update to say that I have returned to sunny Amsterdam after a rainy photography assignment for National Geographic Traveler – Netherlands edition. I had the pleasure of working with Amsterdam writer Maartje de Gruyter (webpage under development) and together we explored the rainy hills, buildings and landscapes of the olde country. I can’t give away much right now and will rely on Maartje to tell the story. For me, the editing down of the many images begins. The full article will most likely be published next year, I will keep you updated when it does. 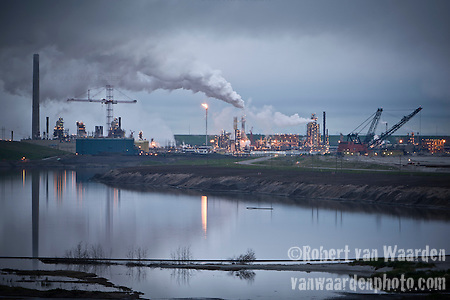 Tomorrow, July 14, the exhibit, Climate Faces – Changing Earth, Changing Lives opens at the United Nations in New York. Featured are my photographs from the 2008 Cape Farewell Voyage. This exhibit documents young climate activists exploring the impacts of climate change on the Arctic and how they learned to communicate the issue. It follows on the heels of successful showings in locations around the world, including; Trafalgar Square, Parliament Hill Ottawa, India and Mexico. The exhibit runs until the end of July. If you can’t make it to New York, click here to see some of the images on display. More about this British Council project. 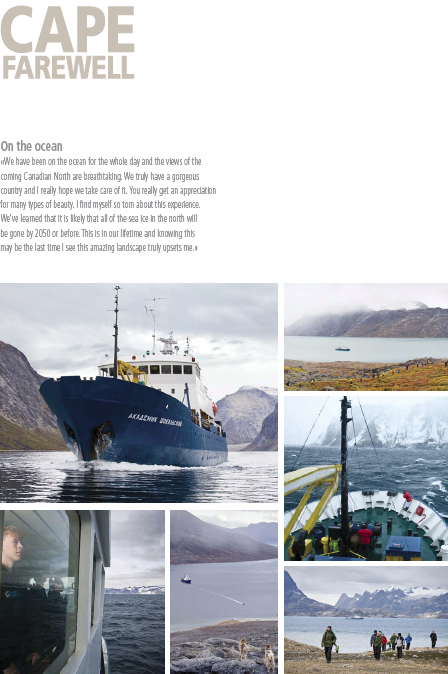 In September 2008, 28 high school students from Canada, Brazil, Germany, India, Ireland, Mexico and the United Kingdom boarded a Russian research vessel in Reykjavik, Iceland, and sailed around the southern tip of Greenland to Iqaluit on Canada‘s Baffin Island. On the trip, they were accompanied by scientists, artists and educators, who engaged them in a variety of programmes on board the ship and on shore. Canadian Travel Scenes and Landscapes from Prince Edward Island to Vancouver Island – Images by Robert vanWaarden Click any image to license.